A Father's Day your Dad will remember should you win - and take your dad that is... Tour a few of Niagara's craft breweries for tastings, lunch and dinner. Enjoy the scenery while being chauffeur driven and delivered home safe and sound... Enter today! 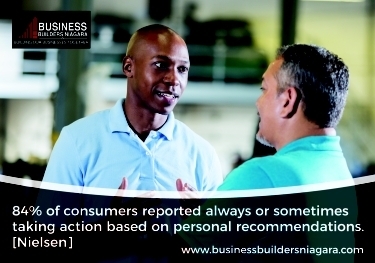 Like, share and get your friends to do the same for your chance to win a Niagara Craft Brewery Tour on Father's Day for 2! 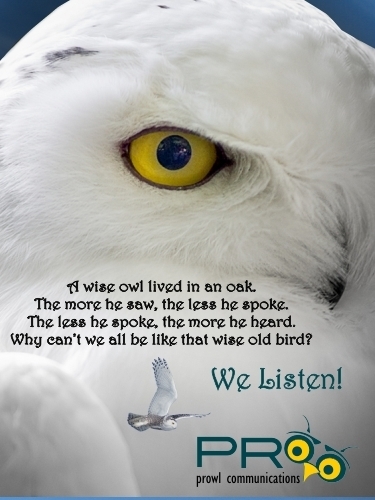 Contest starts on June 3rd - until June 16th at 11:59 pm. GET More Chances to Win by sharing and getting your friends to enter as well. 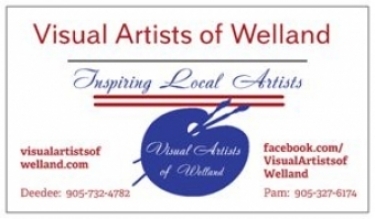 Connecting Niagara is pleased to present the following sponsors of this contest - Please support those who support us! 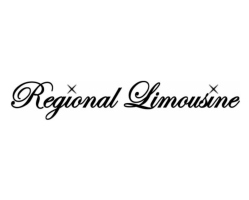 Starting late morning, Regional Limousine will pick you up. 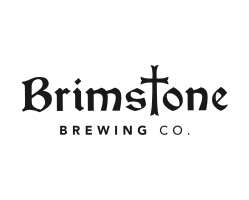 First stop is Brimstone Brewing Co., for tastings, a tour and lunch. 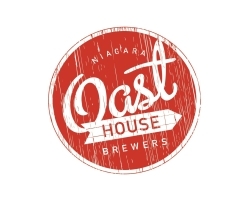 Next up: you will head to Niagara Oast House Brewers for another tasting, and then off to Kame and Kettle Beer Works for more tastings. 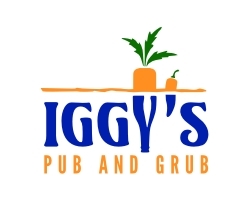 And finally, ending the day at Iggy's Pub and Grub for more tastings and dinner! 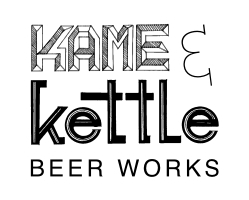 Brimstone Brewery, Oast House Brewers, and Kame and Kettle will be sending you home with their brews as well. 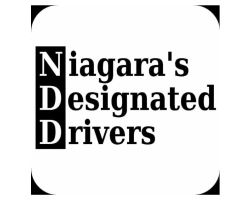 Niagara's Designated Drivers will get you back to your door safely when the day is done! What a way to spend Father's Day! 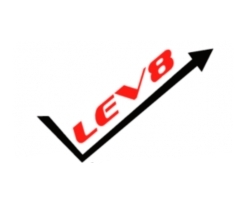 Lev8 Low Level Aerial Photography will be documenting the whole day for an article - featuring you and the awesome Niagara brews to appear here in Connecting Niagara after the event! 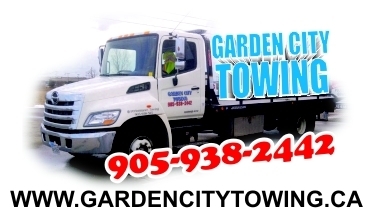 You and your guest must reside in Niagara Region. You and your guest must be available on Father's Day, June 19th, 2016. If you are unable to participate on that day, another winner will be chosen. 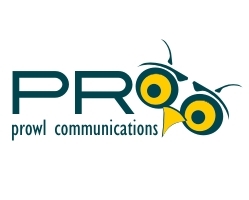 You must agree to use of your name and photographs for use on social media, literature and any or all marketing material by Connecting Niagara, PRowl Communications and the contest sponsors.